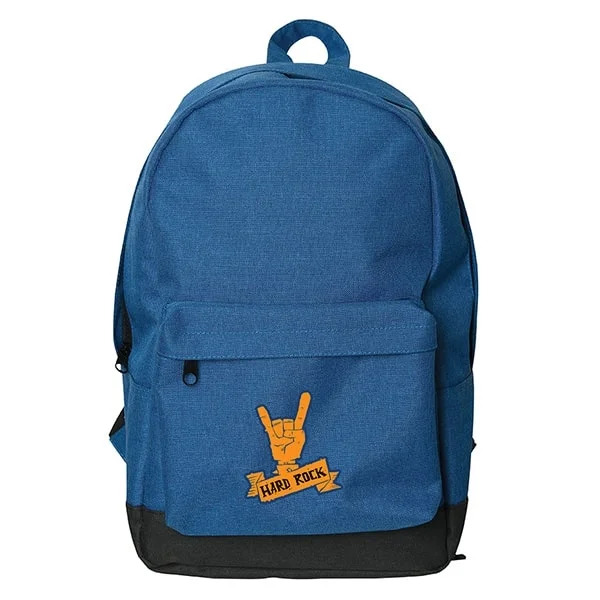 Awesome eco-friendly backpacks that were a great addition to my business. Thank you for being such a reliable company in the industry. Really unique backpack. Super durable and spacious amount of interior room. Thank you for the great product Custom Earth Promos. Love these eco-friendly backpacks. Bought them in a bulk order from CEP and they came out amazing. Thank you guys so much. Love these eco-friendly backpacks. They are super neat and sturdy. I was able to customize them just the way I had hoped. Thanks. Very satisfied with my order with Custom Earth Promos. I was able to customize these eco-friendly backpacks just the way I wanted. Great company to do business with.